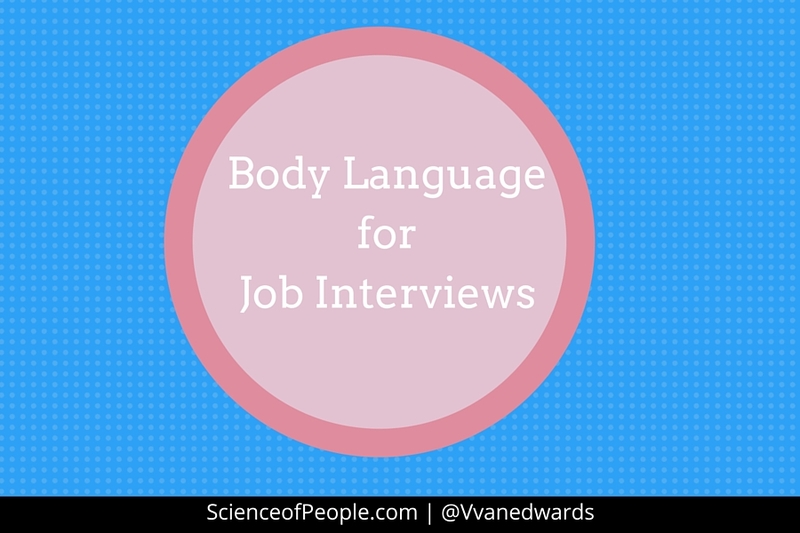 “Watch their body language as they answer easy questions that you know the truth about. ‘Do anything fun this summer?’ If they answer truthfully about a vacation and seem jittery, you now know that theyre just nervous and the jitteriness doesnt mean theyre lying. Watch where their eyes go, note if they clear their throat before they speak, do they lean back or forward?” Slowly turn up the heat. “Next, move on to topics that you think they might lie about, that you know the answer to. This may be some information you read about their company online. If they lie, watch and listen for what changed in their tone or mannerisms.” Now go for it. “At this point, you should have a good baseline for their body language and speech patterns when they are telling the truth. Now you can get into the questions that you dont know the answer to. Using what you now know about their behavior, youll have a better chance of ascertaining if they are lying or not.” Related: Video: The Secret Business of Training Navy SEALs Have a three-way. “If you think someone is lying, ask them the same question in three different ways. Usually, if the management has liked a candidate, they would spend a lot more time with him, discussing and answering his questions about the organization, explaining him the company culture, his future jobs and responsibilities, etc. This calms the nerves and gives you some time to rehearse for the interview. Indications : Fixed and intense eyes, biting lips, tilted head, slight smile, and one eyebrow raised higher than the other. 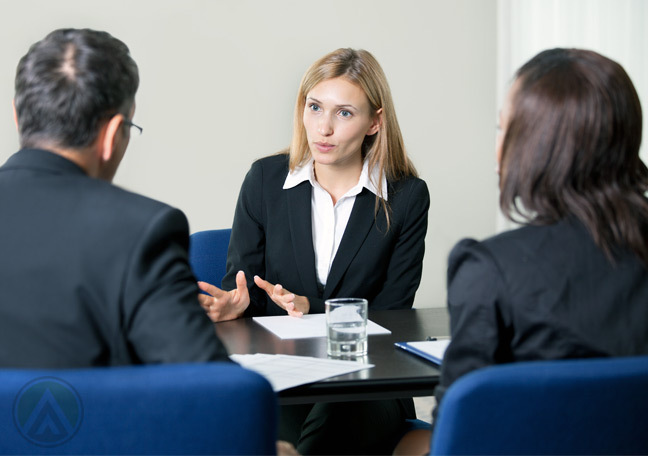 A lot depends on personal insight and good judgement on the part of the interviewer. All of us know the importance of eye contact, but still sometimes it gets neglected, may be because we are not comfortable with the situation or we take the other person for granted. Do not miss out on anything! In the end, be confident in whatever you say during the interview. Low lighting will make the background look shady, so avoid it altogether.